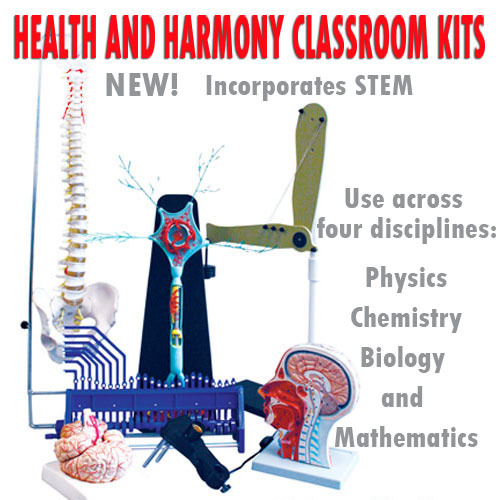 Funnels There are 19 products. 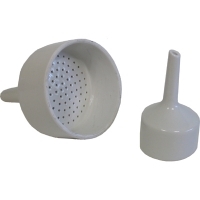 Funnel Buchner Porcelain. 55mm Diameter. Along with the application of a vacuum and the placement of filter paper in the funnel's basin, a student is able to use the porcelain Buchner funnel to perform filtration and be left with the liquid portion in the side-arm flask, while the crystallized solid or particulate is left on the filter paper. The solid can be allowed to dry and then quantitatively the student can determine its weight. Image may vary. Funnel Buchner Porcelain. 100mm Diameter. Funnel Buchner Porcelain. 90mm Diameter. Funnel Filter Glass Short Stem. 100mm Diameter. Use the filter funnel with a piece of filter paper and depending on particulate size collect the solid on the paper and the liquid in the reservoir underneath. Image may vary. 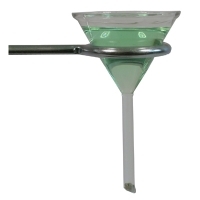 Funnel Filter Glass Short Stem. 90mm Diameter.